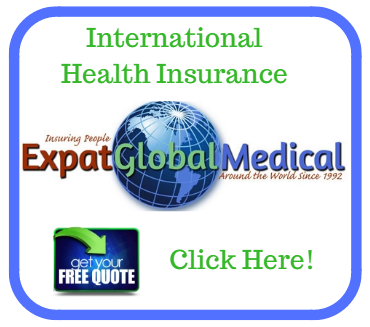 Expatriate Private Medical Insurance: How To Keep Premium Costs Manageable! 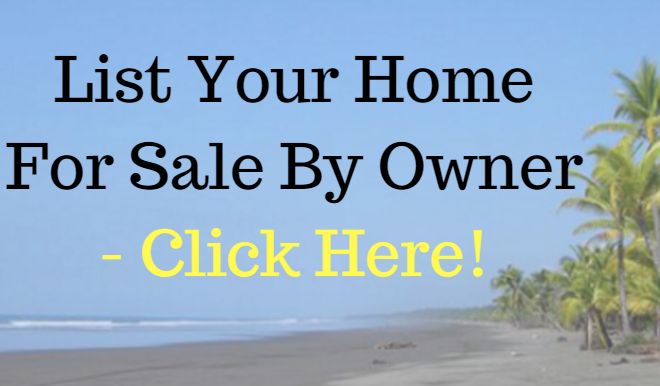 Home | Travel Services | Insurance in Costa Rica | Expatriate Private Medical Insurance: How To Keep Premium Costs Manageable! Relocating to another area of the world outside your country of citizenship, by yourself or with your family is a challenging yet adventurous task. There are so many details, “and the devil is in the details”, that must be addressed… where to live, schools for the children, safety issues, shopping locations, new activities, hospital locations, transportation, and the list goes on & on, until you come up with the type of medical insurance you decide is best. I will briefly touch on the choices, since my focus in this article is to show how to manage costs, while acquiring the best coverage in case a major illness or accident medical issue slaps you in the face. Global Private Medical in general allows you complete freedom of choice of hospitals, doctors & specialists anywhere in the world, some plans do have regional areas of coverage that can include or exclude the USA & Canada as well as mandatory networks that must be visited. In my opinion, this would be the type of coverage I would choose for myself and family. Local Socialized Medical is very similar to a U.S. type welfare or Medicaid system… with clinics, long waiting times, administrators that don’t really care, long waiting terms for surgeries and all in all a very unpleasant experience, yet it has its place for the poor, underprivileged and for those expats that cannot get any coverage due to major pre-existing conditions. Local Private Medical is usually a decent plan; many of the same doctors that participate in the Socialized Plans also offer their services to the private sector. The problem I have with these type plans is that many don’t offer coverage outside of the country you are residing and if they do it is very limited. The other “major issue” is that if in the future you decide to relocate to another country and you have suffered a pre-existing illness while being insured, you are forced to cancel that policy and attempt to obtain another insurance coverage. Under the Private Global policy, you can relocate anywhere in the world and you will not be forced to drop coverage. O.K., let’s get down to the nitty gritty and let me show you how to lower premiums and benefit from using your private expatriate medical policies effectively. Since 1992 my companies have been offering insurance protection programs to expats and since that time, my clients’ two main concerns are to acquire the highest quality medical coverage’s at the most reasonable cost! Example: I have a healthy family of four, the husband is 47, his wife is 45 and the 2 children are ages 8 & 12. The proposal offers global coverage including the USA & Canada, Maternity and Wellness Benefits. My approach is that less than 7% of my clients reach a $1,000 annual deductible and less than 15% reach a $500 annual deductible… so why am I going to pay an additional $1,000 annually in premium to the insurance company for a $500 deductible, when I know the percentages are that MAYBE one family member may reach a $1,000 during the policy year and even if that is the case I’m still saving over $500 in my pocket. Yes, there’s a risk that all the family gets sick or in an accident and we all have to reach the $1,000 annual deductible, (the policy only requires 3 people meet the deductible amongst a family) so… I would be out about $495 in the worst case. I would rather play the percentages that if no one reaches that higher deductible; I keep $1,005 dollars in my pocket for the year! Also, the majority of the programs we offer include a “Wellness Benefit” that allows from $250 to $500 annually toward an annual physical per person after 12 months on our private global medical plans, that’s an additional minimal benefit of $1,000. annually without having to reach your annual deductible. Cool benefit that unfortunately not enough people take advantage of. Finally, another little tip is to save your receipts for over the counter medications and doctors visits, many prescribed medications inside the USA are disbursed over the counter in other countries… these will apply toward your annual deductible. Submit PAID Receipts every 2-3 months to the insurance company so they can deduct these amounts from your annual deductible.